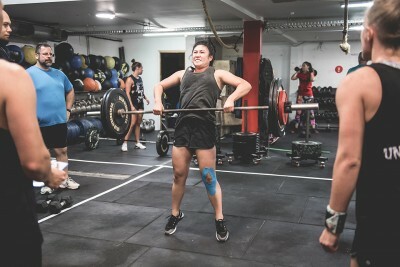 CrossFit combines movements from gymnastics, olympic weightlifting, power lifting, rowing and running to create unique, intense workouts that are constantly varied so you will never be bored. Ever. At CrossFit Newmarket we train in a group setting which means that every time you come to class your experienced and certified coaches will take you all through a warm-up then teach and develop your skill and strength which will be followed with a workout. Some workouts are completed for time, others for maximum number of repetitions. 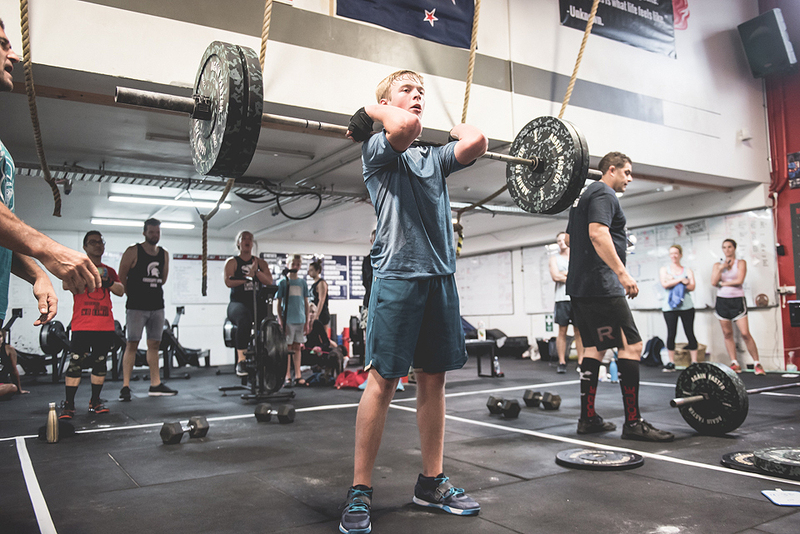 CrossFit taps into all 3 metabolic pathways, where as other forms of physical activity only tap into one or two. The workouts are short duration but at high intensity. CrossFit takes you out of the routine and out of your comfort zone, getting into a routine is the enemy! 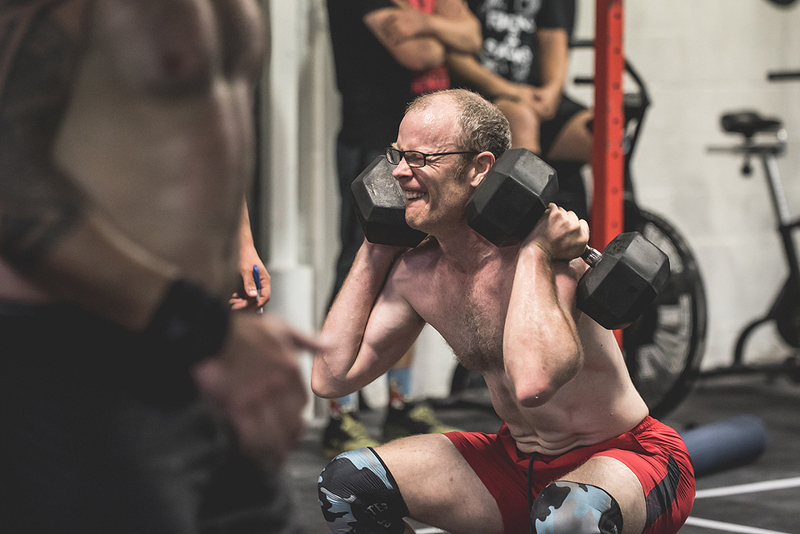 Either way, you’ll be guaranteed a challenging workout and without a doubt … results! 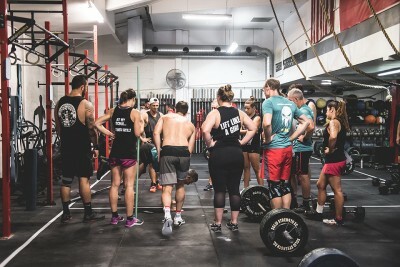 What is Fitness and CrossFit’s Fitness?